The European Union is considering an electric car mandate. After the United Kingdom and France joined the Netherlands and Norway in putting an end date on the sales of fossil fuel–powered cars, the E.U. may set wide-reaching requirements for electric vehicles. Per reports from Climate Home, the E.U. 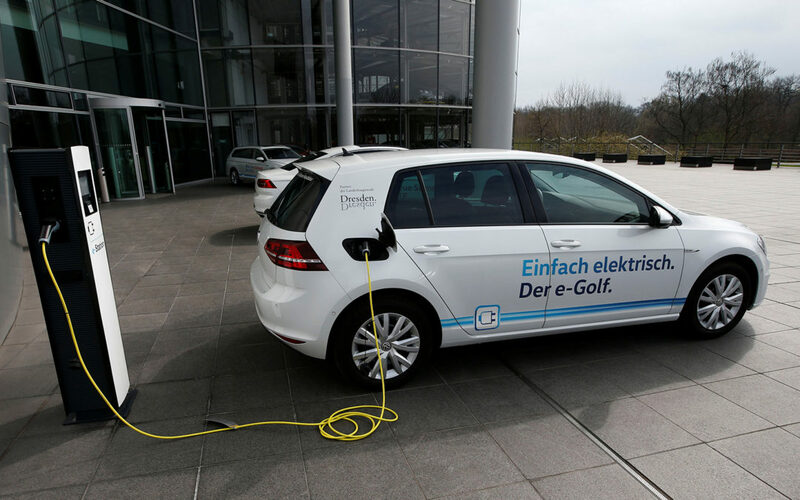 governing body is mulling an electric and hybrid car quota for automakers by 2030. Though such a proposal would fit with the E.U.’s overall pro-climate stance, it may or may not happen, according to contradictory accounts that have emerged over the past few weeks. The most recent report suggests a proposal is likely. What Exactly Are Probiotics and What Benefits Do They Offer? © EcoSaveEarth, Inc. 2016-18. All Rights Reserved. 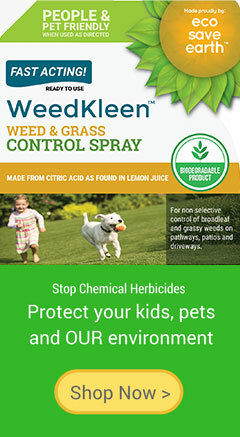 EcoSaveEarth and WeedKleen are registered trademarks.